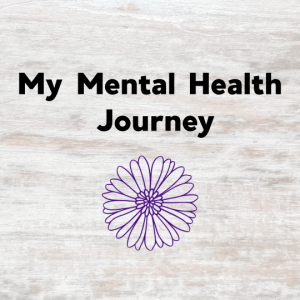 My Mental Health Journey – I Do… Now What? Back in 2016, I shared for the first time that I’ve struggled with depression. 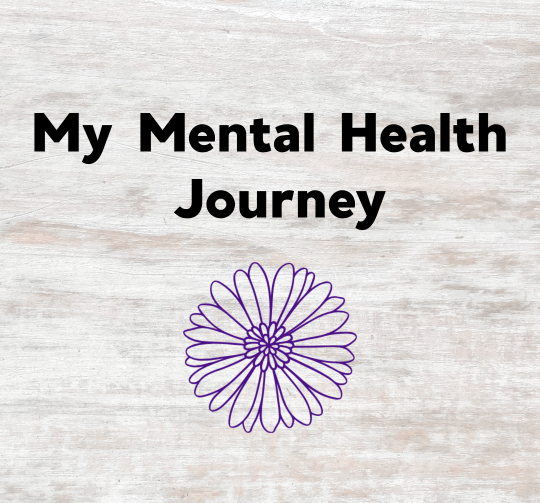 Today, I want to share more about my mental health journey and where I am now. I believe that breaking the stigma surrounding mental illness starts with breaking the silence. My mental health journey is ongoing. I’ve never been diagnosed with a mental illness, and I’ve never been medicated for one, but I can still say I’ve struggled and continue to struggle with depression, anxiety, and anger-management issues. My depression and anxiety began when I was a teenager. I struggled with insecurity, as many teenagers do. I often felt rejected by my peers. I constantly worried about what other people were thinking about me, and I often felt sad and hopeless about life. The normal demands of life and school felt like too much. I developed a very close, but dysfunctional friendship with another girl my age. We became almost everything to each other. But, she struggled with her own insecurities, and she often took it out on me by tearing me down. Then I met Cory, who is now my husband. He became my best friend. He was kind, caring, and fun to be around. We were just friends at first. It was during that time when I started feeling more and more hopeless about life. I started thinking a lot about suicide. I never had an urge to hurt myself, but I did wish that I could go to sleep and not wake up. I just wanted life to be over. I never made an attempt on my life, and thankfully, with the encouragement of my friends, I came out of that emotionally dark time. Cory and I fell in love, and I started to see that I had a bright future to look forward to. At the time, I believed in Jesus, but he wasn’t the King of my life. In all honesty, Cory was my everything at that point. Looking back, I can see that God used him to give me hope and joy in my life when I desperately needed it. And after a time, I started to lean into God more and more. Eventually, I was able to lead Cory to Christ, and together we’ve continued to grow in our faiths since then. (Today, God has the rightful place as King in my life—and Cory’s). In college, I struggled with anxiety more than depression. I would worry about the strangest things, like if I was walking weirdly, or if people thought I looked awkward. I had a very hard time sleeping at night because I became afraid of the dark and being alone. Cory would stay in my dorm room with me until I fell asleep, or I would sleep in his room, almost every night. I began seeing a therapist for the first time. She helped me with my anxious thoughts, and I enjoyed talking to her. After I got married and then withdrew from the university, I had to stop seeing her, but I felt well enough by that time to be okay with that. I struggled with depression and anxiety on and off in the years between getting married and having our first child. For me, depression isn’t debilitating, and it’s not all of the time. I have what could probably be described as “low-level” depression, and it comes in relatively short waves. I feel depressed for a few days, or a couple of weeks at most, and then I feel better for a few weeks. Sometimes, the depressed feelings are more frequent, like once a week. But overall, I feel good more often than I feel bad. My anxiety is usually related to social situations, or occasionally related to fear. It’s not as “obvious” as my depression, which is why I wasn’t even able to label it clearly for myself until just this year. With both depression and anxiety, I am able to hide it extremely well from others. I have a mask that I can put on, quickly, easily, and completely. Nobody would know unless I let them. And for most of my life, nobody has. Anger is also very connected to my depression. I’ve struggled with anger management for most of my life, and when I’m feeling depressed, I have an even harder time with it. After my first child was born, my anger and depression became things that I could no longer ignore. I began losing my temper with my baby. I never hurt him, but I hated that I would raise my voice and feel so frustrated with him. He was a high-need baby (both of my babies have been), and it was really hard. My depression worsened when my baby was about 10 months old, and I suspected late-onset postpartum depression. I went to see a therapist, once again. I didn’t continue therapy for long, because it wasn’t affordable for us and I wasn’t sure it was helping. Since I was “functional,” I didn’t see it as a necessity. This year, I finally started seeing a therapist again. 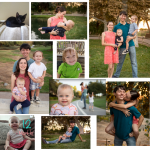 Originally, I went in with the goal of evaluating my son for anxiety issues, because at the age of 3 ½ he was still unable to accept separation from us for any amount of time without completely falling apart. After the first couple of sessions, and some suggestions for ways to help him overcome his separation anxiety, I decided that I wanted to continue seeing her for my own struggles. She was my favorite therapist thus far, and I really enjoyed seeing her. 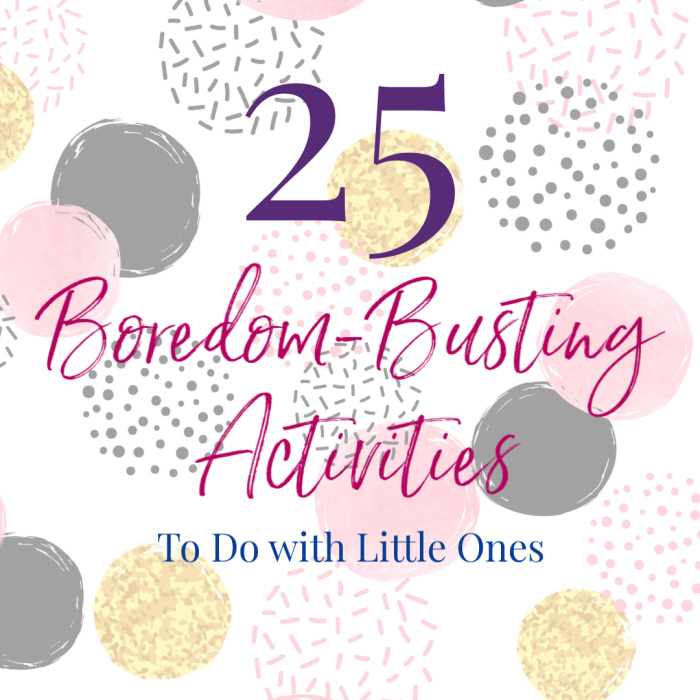 Unfortunately, it became too challenging to take the kids with me and be constantly interrupted by them, and her hours didn’t allow for me to go by myself. Then I discovered a website called Better Help, which offers online therapy at a more affordable rate than a traditional in-person therapist. 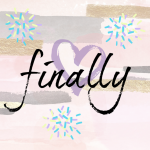 I began my message-based therapy with my new therapist, and immediately loved it. I was able to express myself in the best way I know how, through writing, and I could write to her any time I wanted. Her responses were always thoughtful and helpful. I really enjoyed therapy through Better Help. At the end of November, I decided I was ready to stop therapy, and I cancelled my subscription (after talking to my therapist about it, of course). I’m in a place now where I feel like I understand my depression, anxiety, and anger better, and I have the tools I need to handle those challenges. Of course, some days are better than others. I’ve learned to recognize when I’m starting a new “depressed” cycle, and remind myself that it’s only temporary. It always passes within a few days, or at most a couple of weeks. I remind myself that I can have some bad days in a really good life. I give myself some extra slack during those times, and wait it out. My anger is still an active struggle. There are things I can do to help me feel balanced and happy, which enables me to manage my emotions better. Sometimes I do those things, and sometimes I don’t. Depression makes it harder to want to do those things, and that’s probably one reason they are so connected for me. But I can see progress, slowly but surely, in this area. I just have to keep moving forward. My anxiety is a lot better now than it has been in the past. I’ve learned to embrace who I am. I don’t have to be the social butterfly, or the perfectly put-together mom, or anything else that I’m not. I can be the quiet one, who’s a good listener, and is kind, and helps others, and doesn’t bother putting on makeup. I can be the one who loses her temper a lot, but is always working on becoming better. I can lean on God, knowing that He says I am enough, and that His Spirit is working in me to change me, slowly but surely, into someone more like Christ. My mental health struggles are my thorn—especially my anger. It’s a part of me that I have asked God to remove, and something I’ve tried to fix myself many times. This Bible verse has become one of my mantras. God’s grace is sufficient for me. His power is made perfect in my weakness. I am not perfect, and that gives God room to work. 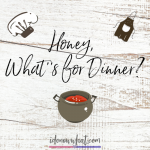 Sign up for my weekly newsletter and receive a free printable gift! 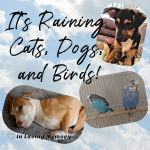 It’s Raining Cats, Dogs, and Birds! 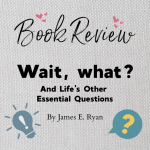 ©2019 All Rights Reserved I Do... Now What?